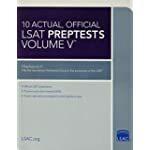 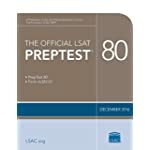 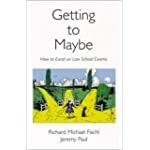 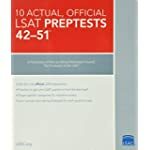 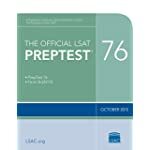 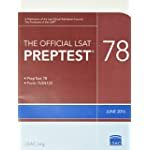 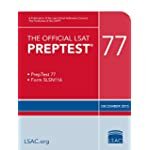 Pre-law students should consider purchasing several study/prep guides, as the LSAT (Law School Admissions Test) is quite difficult, and getting into law schools is very competitive. 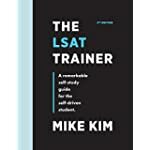 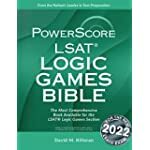 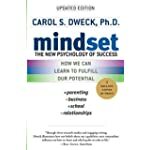 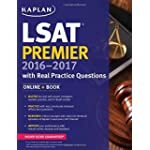 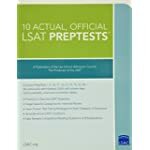 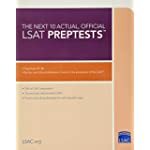 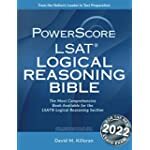 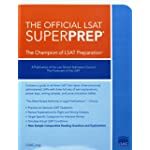 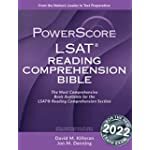 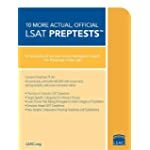 Most of the LSAT study books you will see below offer a combination of practice questions as well as strategies to help you get the best possible LSAT score. 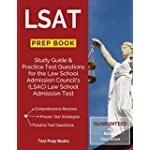 Future law students will want to start studying and preparing by the end of their junior year, since most law schools require the LSAT to be taken by December of their senior semester. To find the best prices on both new and used LSAT study guides, simply search above.